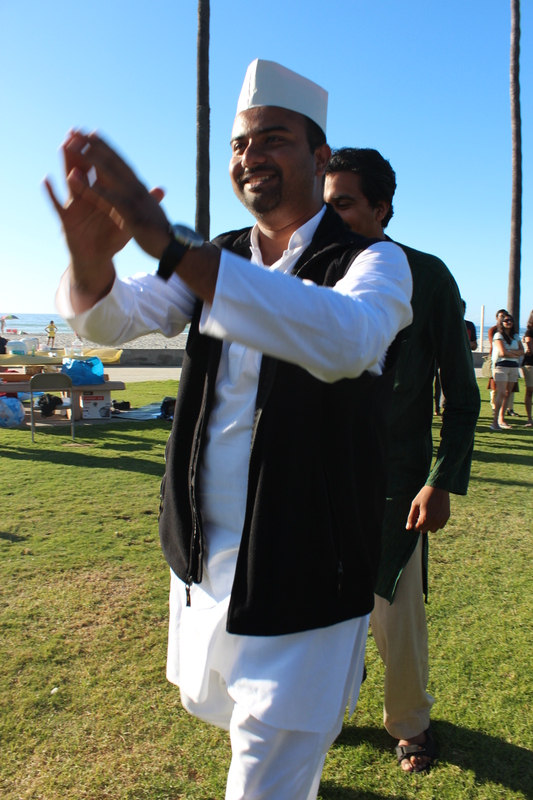 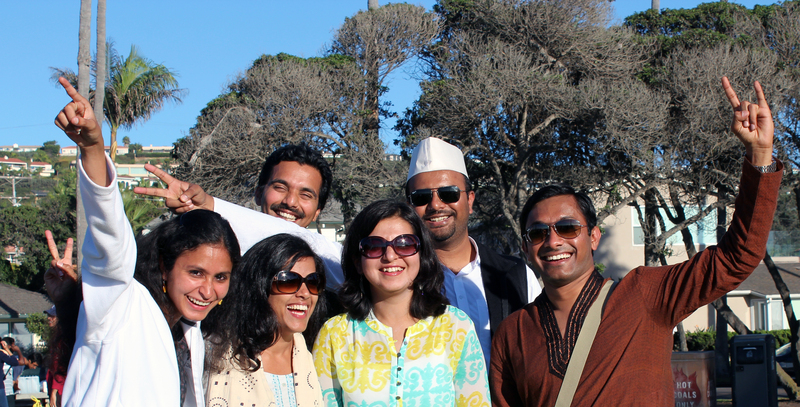 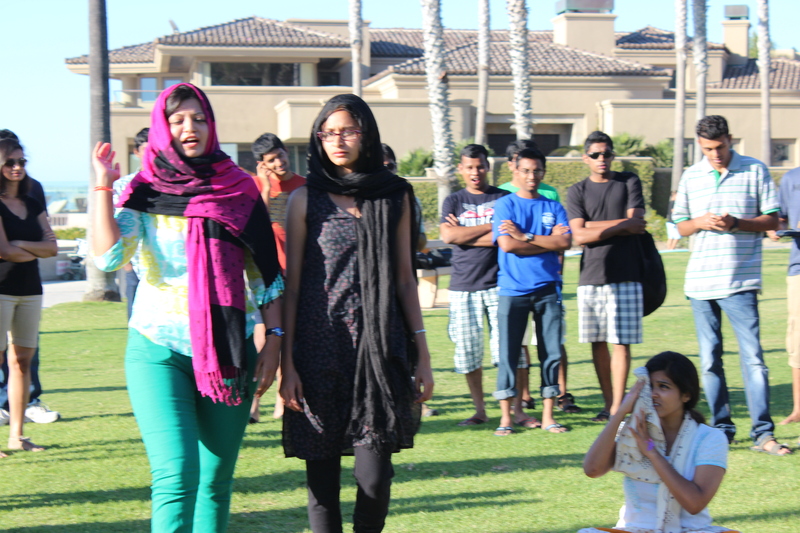 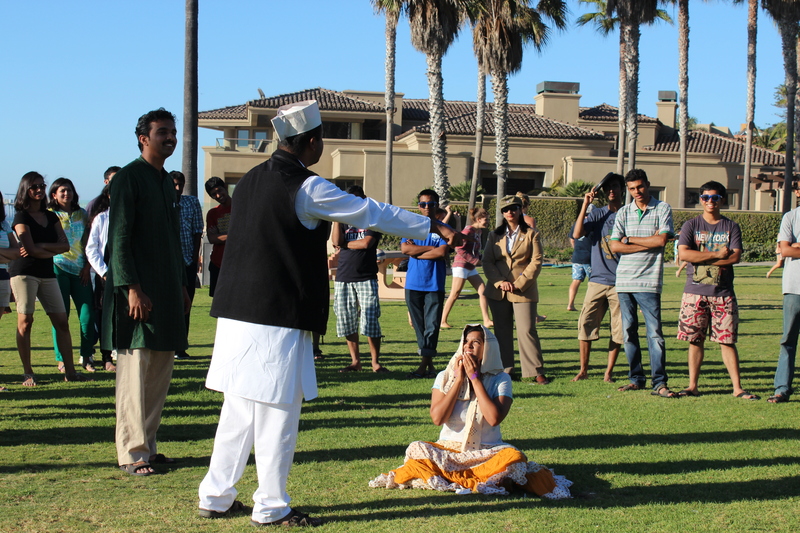 Volunteers from AID San Diego, along with other like-minded volunteers, conducted a short-skit at the welcome party of the Association of Indian Graduate Students (AIGS), UCSD, held at La Jolla Shores on Sept 28, 2013. 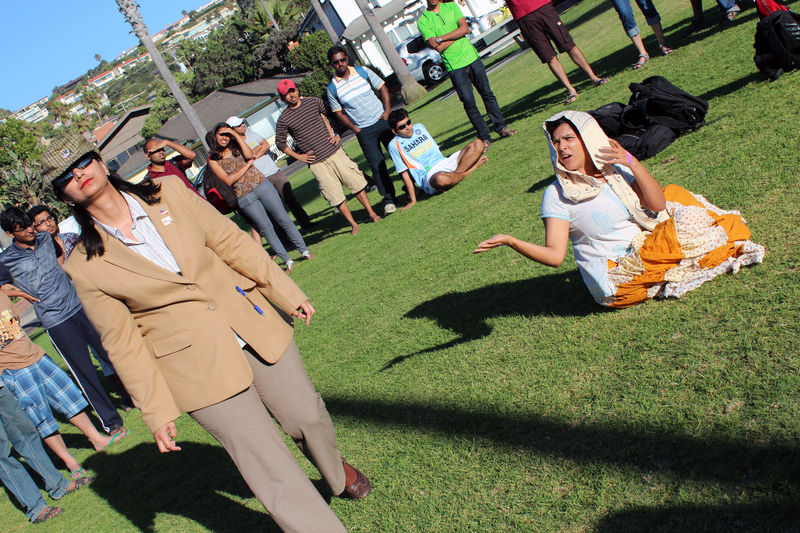 The skit was aimed at sending a message that each one of us could contribute to those in need in our own small way, and thus help create a difference in the society. 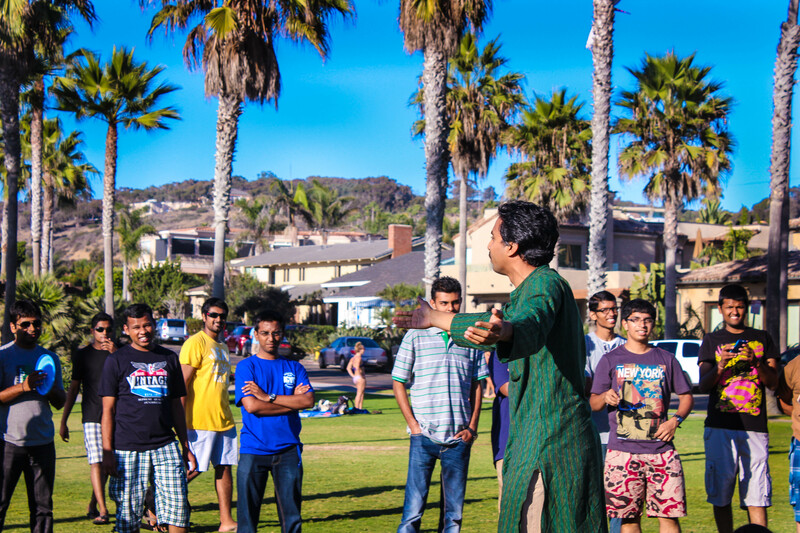 The event was liked by students, and several students expressed their interest in activities of AID San Diego.